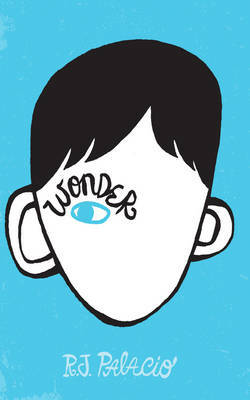 Auggie Pullman was born with a terrible facial deformity. This shy, bright ten-year-old has been home-schooled by his parents for his whole life, in an attempt to protect him from the stares and cruelty of the outside world. Now, for the first time, Auggie is being sent to a real... read full description below. R. J. Palacio is a graphic designer by day and a writer by night. She lives in New York City with her family and a black dog called Bear. Her critically acclaimed debut novel, WONDER, has sold over a million copies worldwide and has spent over two years in the UK and US bestseller charts.